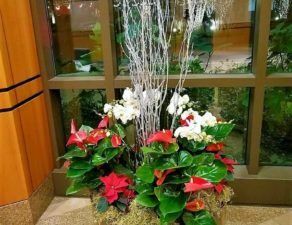 Khloros Plants is a woman-owned business that has served the Chicagoland area through beautiful interior landscaping since 2011. 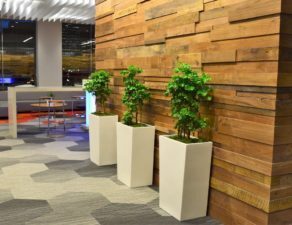 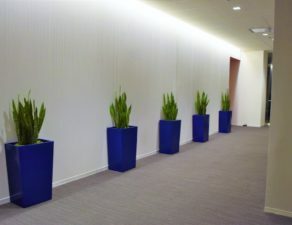 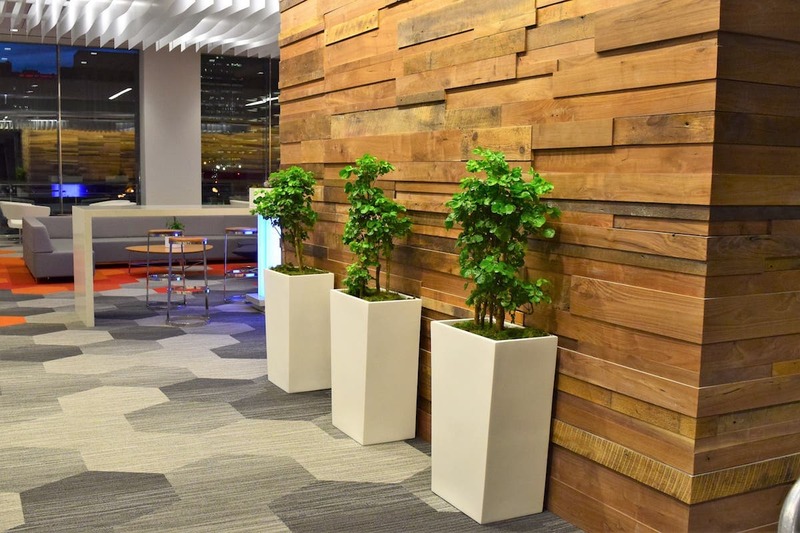 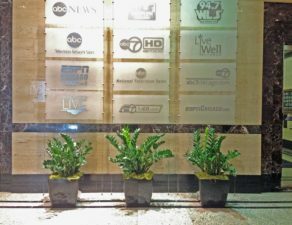 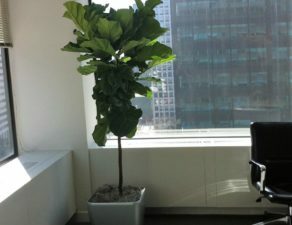 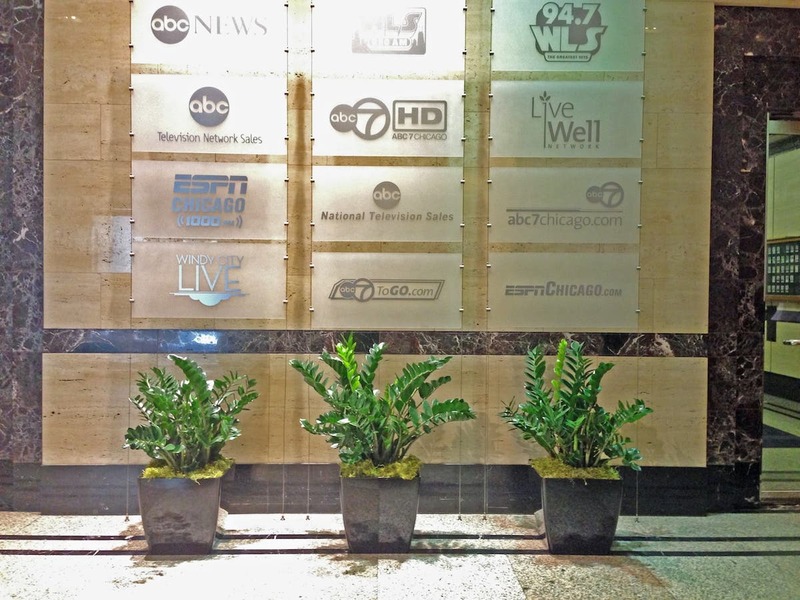 We bring the benefits of nature into your commercial space through the use of office plants, greenwalls and living décor while also providing the highest level of customer service. 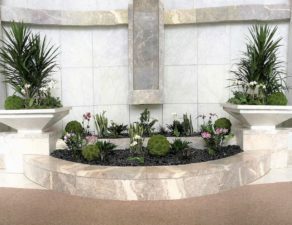 From innovative design to reliable maintenance, Khloros can bring beauty and nature to your space. 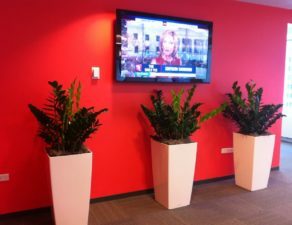 We have extensive experience creating interior naturescapes in corporate lobbies, healthcare facilities and a variety of other office spaces. 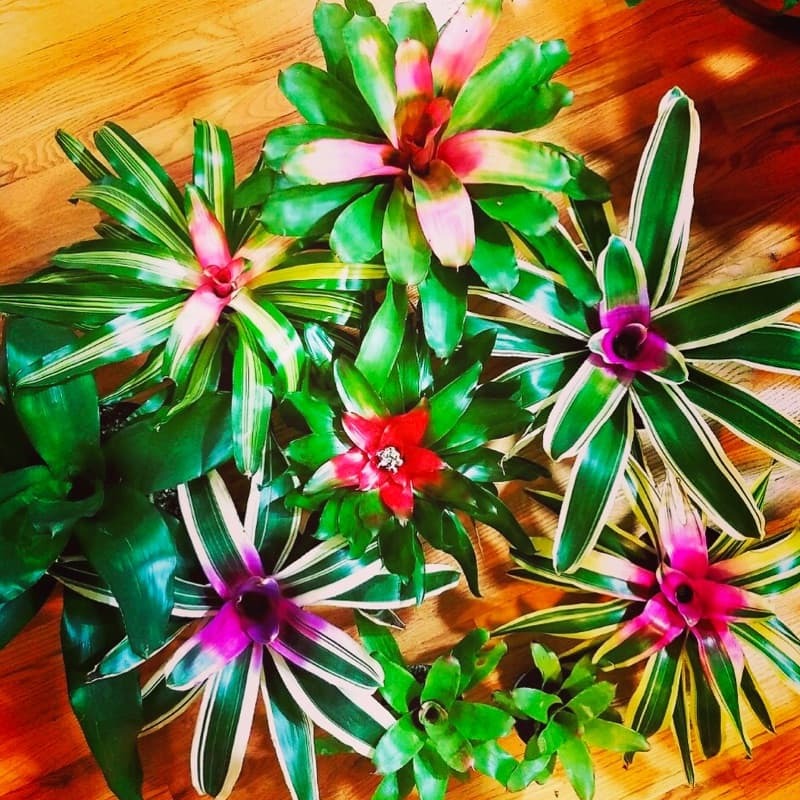 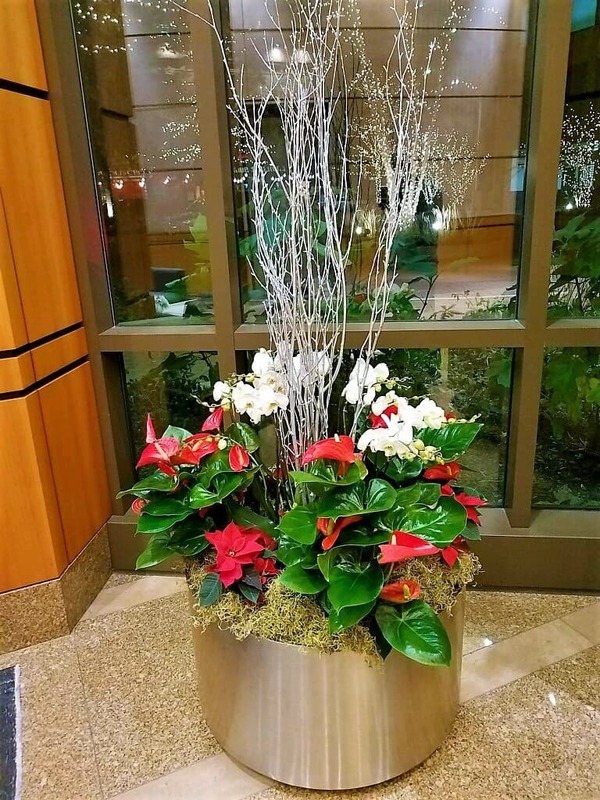 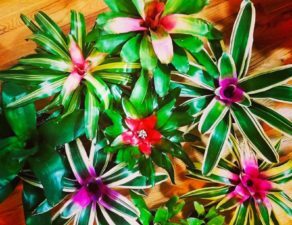 Our range of interior landscaping services includes plant rental, plant maintenance, commercial holiday decorating and customized flower rotations. 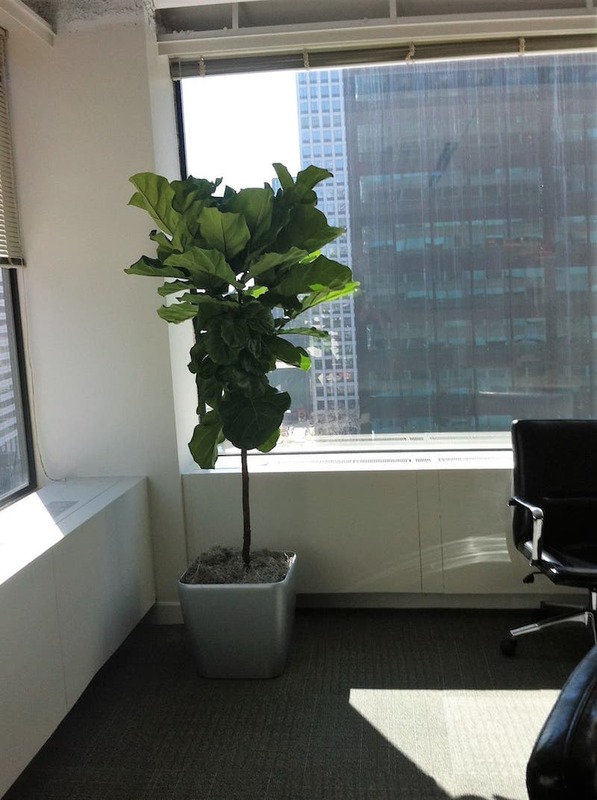 Growing and maintaining the relationships with our clients is our top priority at Khloros. 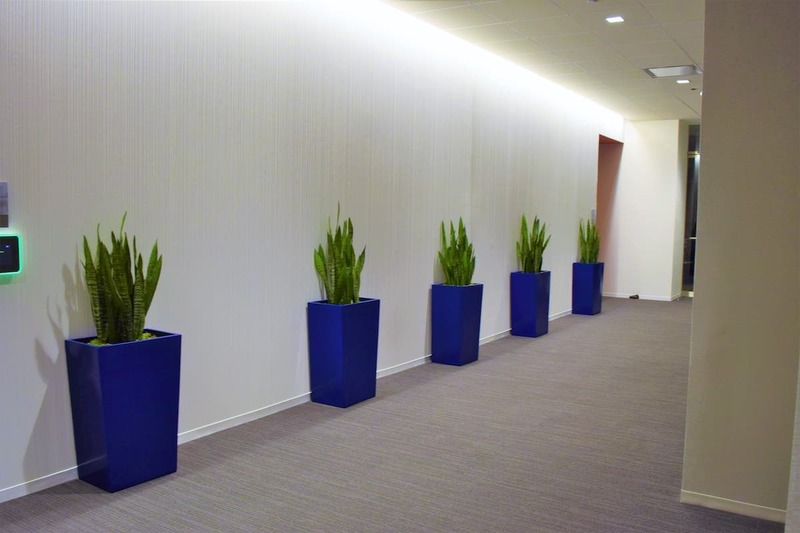 We have extensive experience working within a variety of budgets to fulfill the different needs your space may have. Whether you are a real estate firm looking to bring a natural, yet sophisticated, element to your lobby or a hospital needing a more soothing environment, Khloros believes that everyone should be able to have clean air and healthy spaces around them.